At A.S.P. 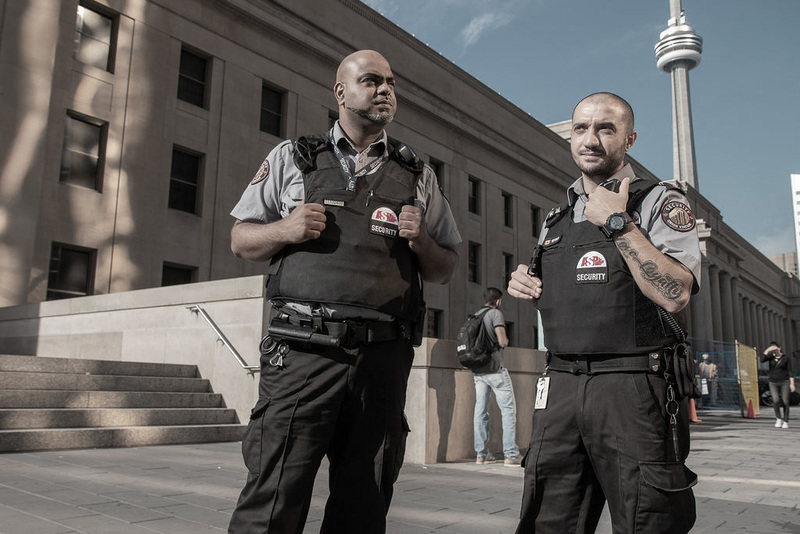 Security Services, guards and concierge team members create a safe and welcoming environment for your commercial tenants. 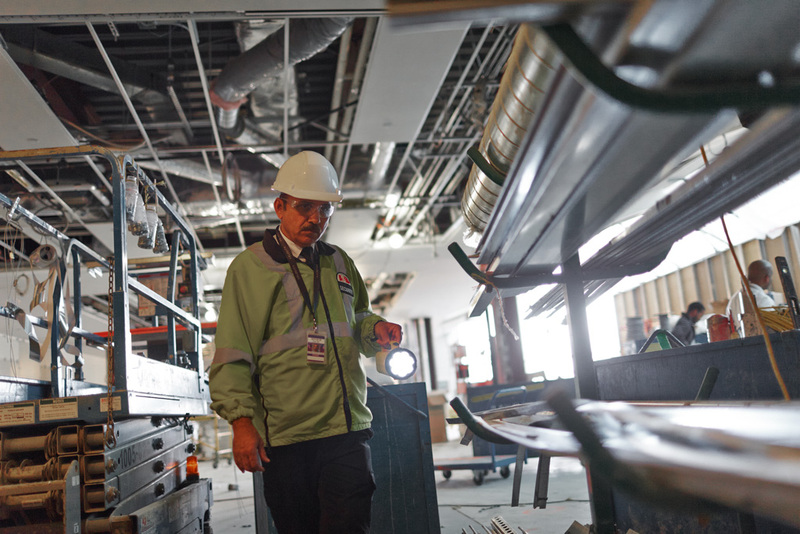 Focused on security, yet delivering sound customer service, our commercial teams deliver in the most stressful environments. We know the security challenges our clients face. 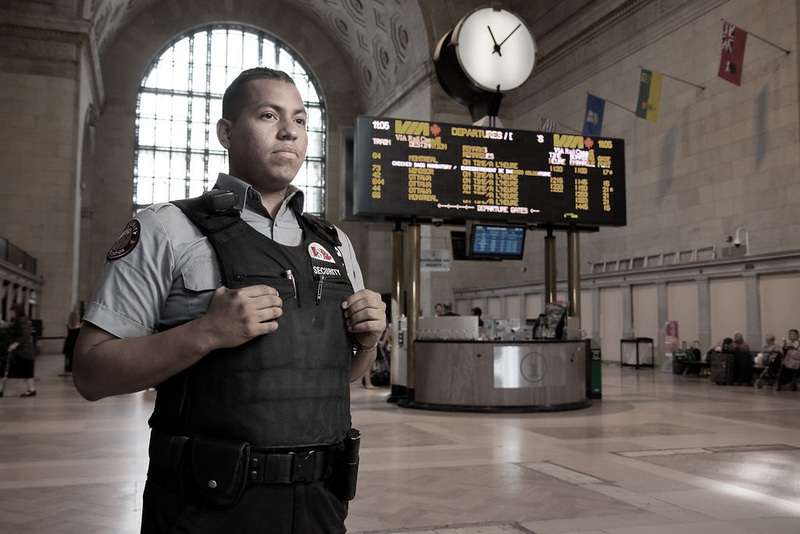 Transportation hubs, city halls and Class A buildings in the downtown core are often in densely populated areas, leading to multiple, intertwined security concerns. We have created a versatile security program that is easily customizable to meet our clients’ unique commercial building requirements. 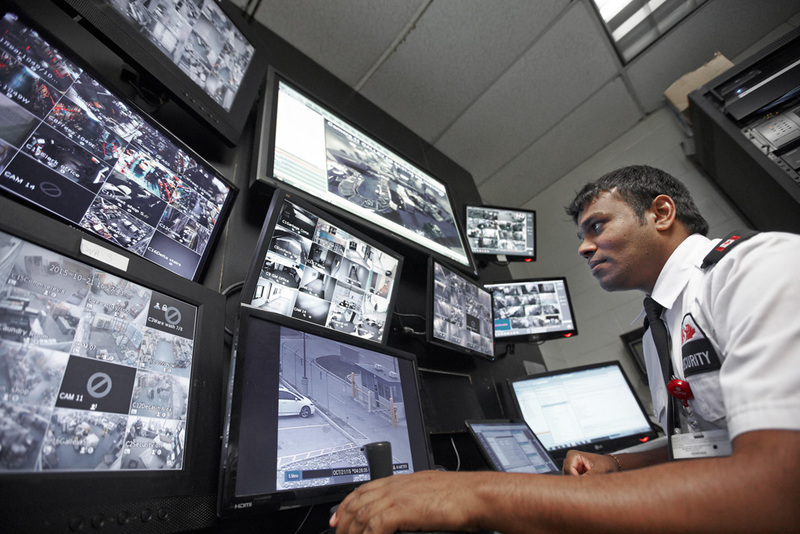 We design, implement and execute effective and efficient customized security solutions so that you can be confident in your commercial building’s security. Our culture of providing superior customer service and our uncompromising commitment to aligning with your strategies and objectives is what drives our service provider partnership. And, while security is fundamental to what we do, we take pride in our customer service skills, ensuring that everyone feels safe and comfortable to approach our security guards in the event of an emergency. At A.S.P., public safety and security is always our highest priority.